The trailer of one of the most awaited films of the year Sanju is all set to release on 30th May 2018. Rajkumar Hirani's directorial Sanju showcases the life of yesteryear actor Sanjay Dutt, portrayed by Ranbir Kapoor. The biopic depicts the various stages of Sanjay Dutt's life, the teaser of which has already piqued the interests of the audience. Sanju showcases the highs and lows of Sanjay Dutt's life, giving an insight into the unbelievable story of the actor. The teaser has garnered immense appreciation for the apt portrayal of Sanjay Dutt's life. 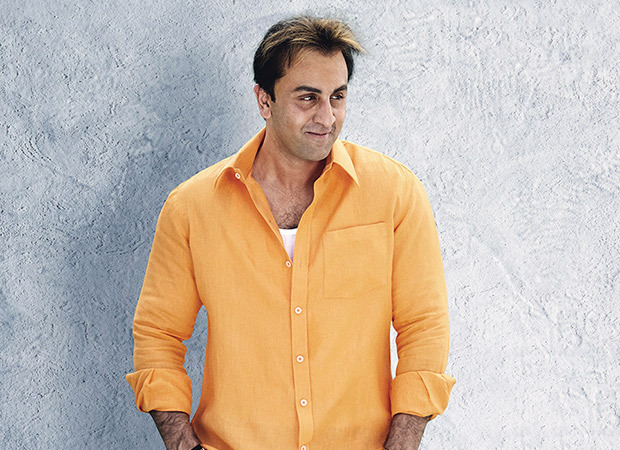 While Ranbir Kapoor is being showered with praises for his amazing transformation into each phase of Sanjay Dutt's life, Rajkumar Hirani is hailed for his realistic portrayal. The movie also stars Anushka Sharma, Sonam Kapoor, Manisha Koirala, Paresh Rawal in important roles. The director released multiple posters of the film, revealing the varied looks of Ranbir from the biopic. All the posters have gained immense appreciation from the audience and critics alike for the striking resemblance to Sanjay Dutt. Written and directed by Rajkumar Hirani, the film will also stars an ensemble cast in addition to Ranbir Kapoor which includes Paresh Rawal, Manisha Koirala, Vicky Kaushal, Sonam Kapoor and Dia Mirza amongst others. Also Read : Did Sonam Kapoor just say that Ranbir Kapoor could perfectly fit into Kareena Kapoor Khan’s role in Veere Di Wedding?